It’s finally time for me to share my first project for WOW! Embossingpowders. There is a theme every month and this month it’s Metal. There is a challenge going on at the blog too, be sure to pop on over and check it out. Here are my creations for the metallic theme. 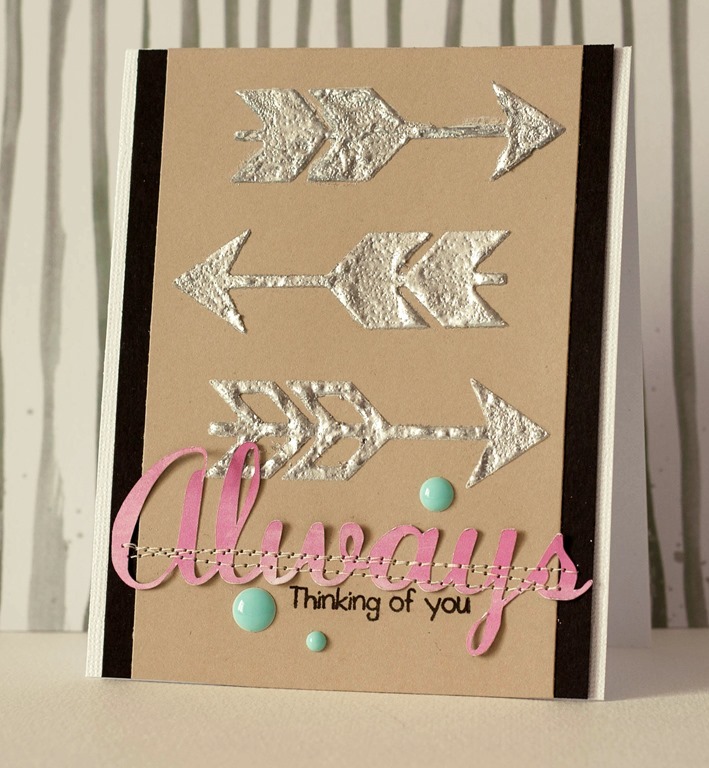 I made this card using embossing paste and silver embossing powder. 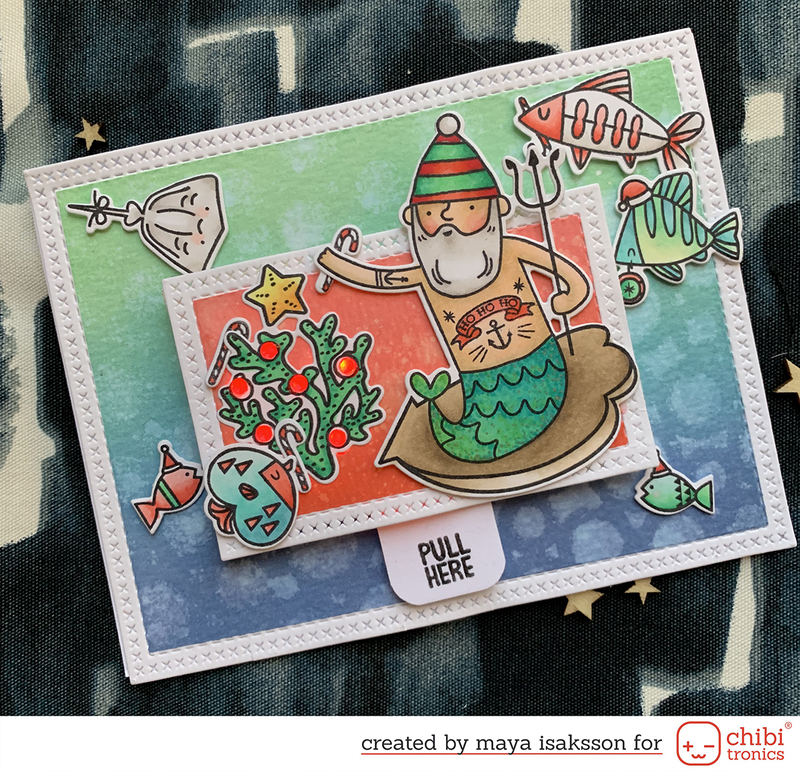 I zapped the embossing powder with the heat gun before the paste had a chance to dry, making the paste bubble up a bit. I like the texture it gives. And I’m impatient. I think the bubbly effect looks cool with the silver. 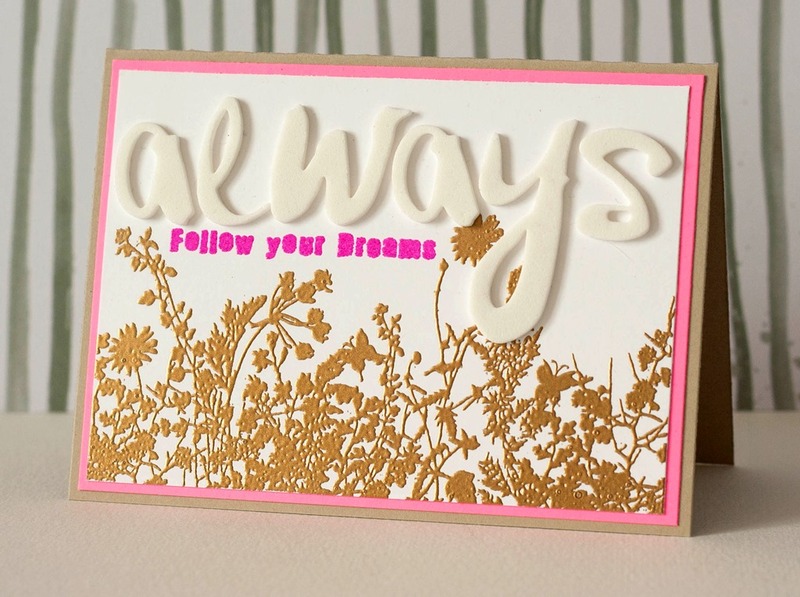 I also made this card using a very pretty stamp and golden embossing powder. No cool techniques, just regular embossing but it still turns out sooo very pretty.